If it is true that eyes are the mirror of your soul well... probably there is nothing bad in enhance their appearance. Your should will be grateful for that. 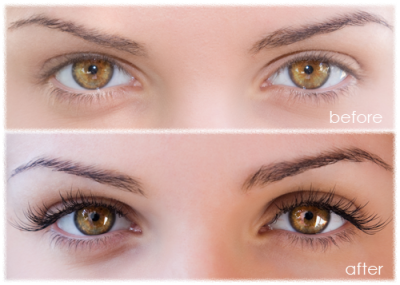 We can tint you eyelashes and eyebrows. It will be enhance general appearance of your eyes. Its really great for people with known sensitivity to make-up. Good for sporting activities, especially swimming. Good for people with no time to apply make-up daily. Will benefit contact lens wearers.